Educational Qualification: The desirous and keen individuals must be Graduation Degree in Library Science from a recognized University / Institute. Processing fee of 800/- is required from candidates belonging to General/All Other category of other state Candidates to be paid. 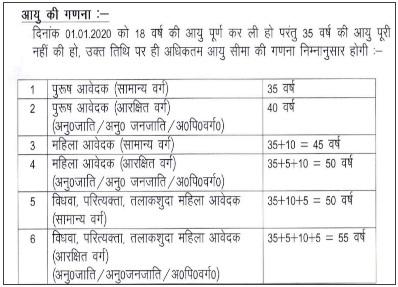 Applicants belonging to Reserved category of MP/PwD are required to paid Rs. 600/- as processing fee. Salary And Payscale: After getting the selection for the vacant Posts, a pay band of Rs. 28,700 - 91,300/- Per month shall be offered to the candidates. Contenders willing to apply for MPHC vacancy should visit to the official website that is http://mphc.gov.in. Starting Date For Online Application Is : 01-02-2019. Last Date For Apply Online : 25-02-2019. Date for Written Examination : 29-03-2019. Click Here For MPHC Recruitment 2019 Detailed Notification.